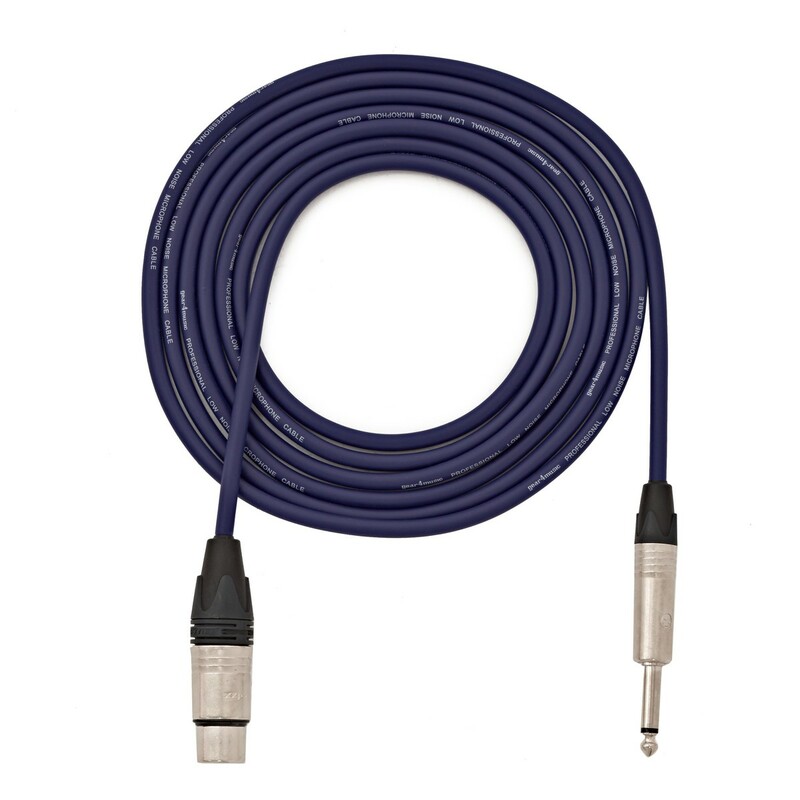 The Subzero XLR - Jack cable is ideal for the serious musician or sound engineer. Featuring two durable and high quality Neutrik connectors and a distinctive blue outer insulation, this 6 metre instrument cable provides a low noise output for perfect audio transfer. 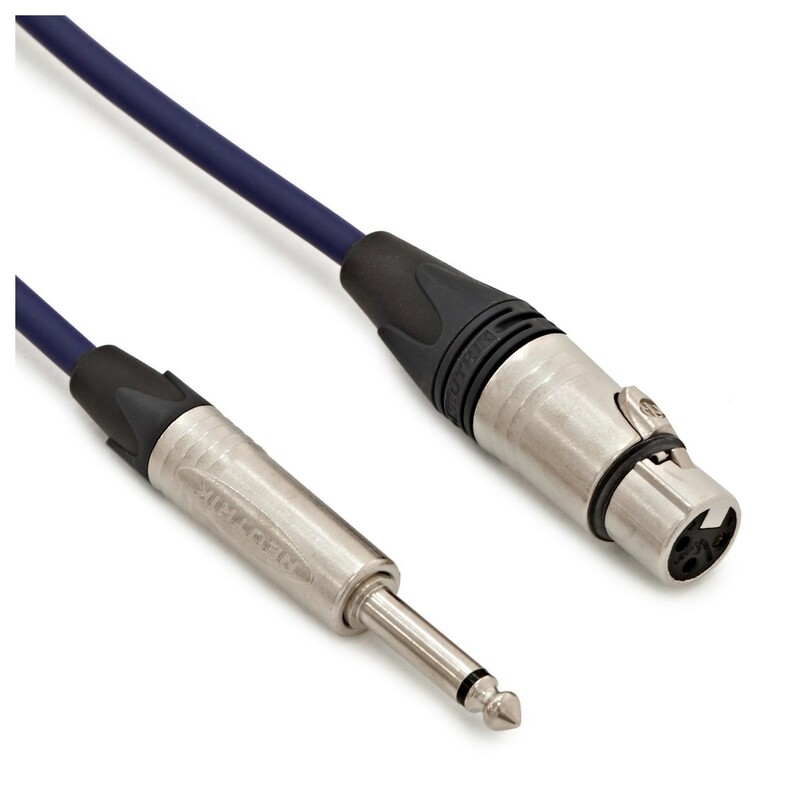 The wound shielding and rubber insulation provides and ensures zero noise interference.